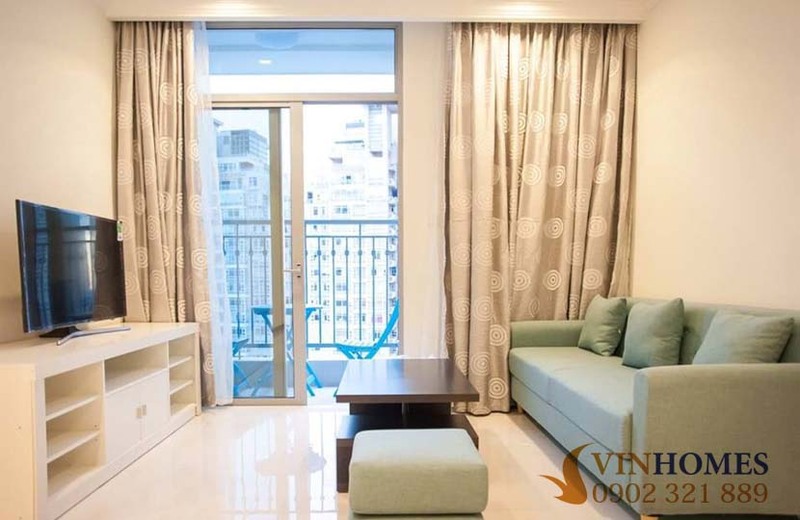 Located in a great location on the bank of the Saigon river, Vinhomes Central Park apartment is the pride of VinGroup with a large-scale of 3 condominiums including The Central, The Park and The Landmark which contains the tallest building in VietNam-Landmark 81 is the highlight of this project. 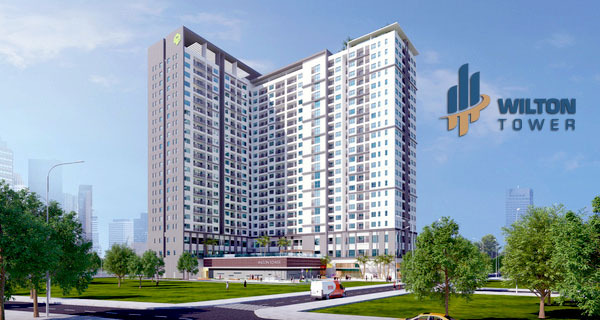 Modern and luxurious in architecture as well as lifestyle from the Vinhomes Central Park apartments will make you feel really satisfied. 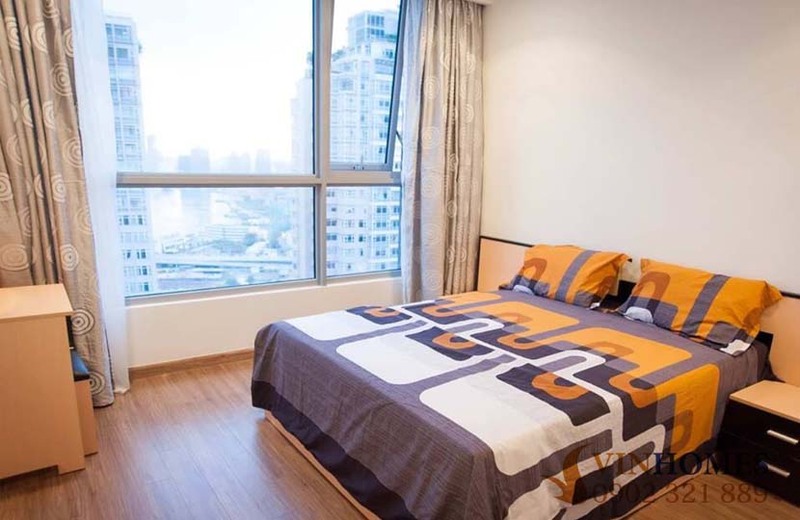 Currently, we offer Vinhomes Central Park apartment for sale is on the 15th floor of The Central 2 (C2) building with total area of 83 sqm including 2 bedrooms, 2 bathrooms, living room and kitchen. 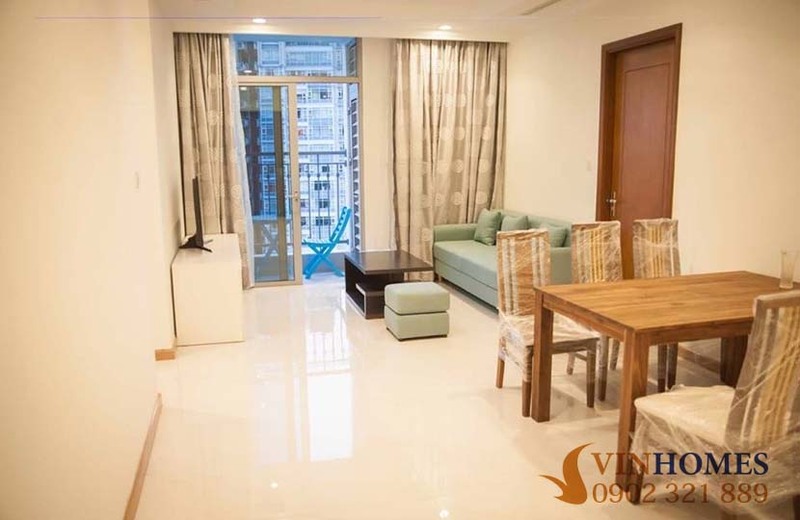 This Vinhomes Central Park apartment has full of luxurious and elegant furniture as these pictures above we update. 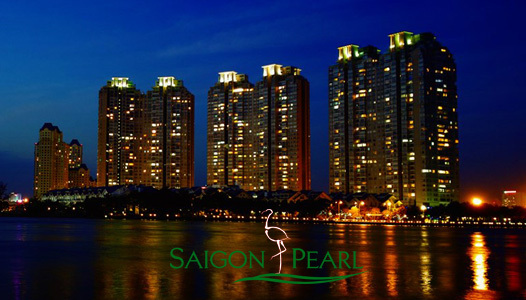 From the 15th floor, through the large glass doors are installed in each room, you can contemplate scenery of Saigon Pearl apartment and breathtaking of Saigon river. 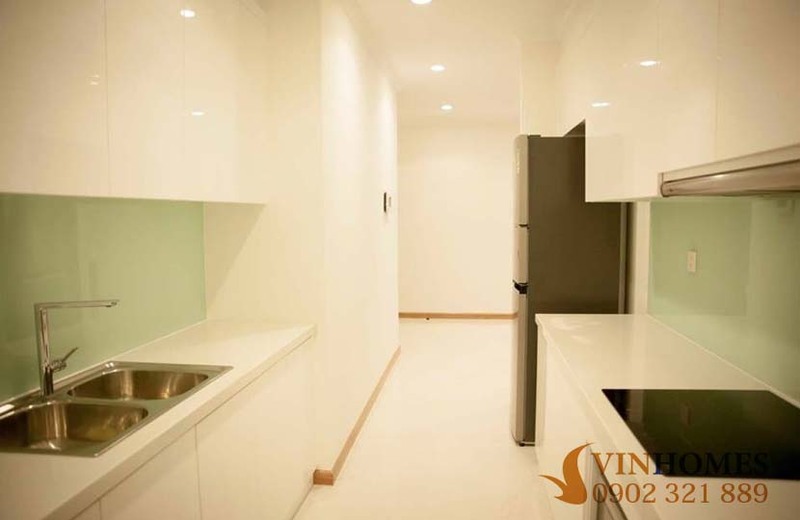 Especially, the Vinhomes Central Park apartment is equipped with the most modern system - Smarthomes. Through your smartphone connected Wifi, you can control devices in apartment such as doors, curtains, light switches, … as a remote controller in anywhere. 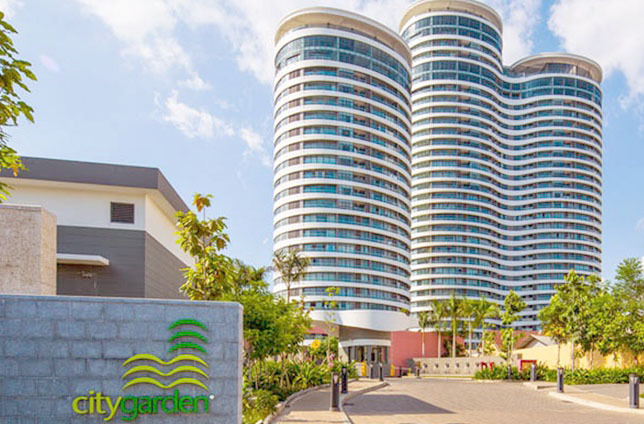 Not only convenient inside, outside of Vinhomes Central Park apartments is luxury complex areas such as International School Vinschool, 5-star general hospital Vinmec, children playground, 24-hour convenience store, restaurants, non-chemical swimming pool, gym center, and especially big shopping mall in the tallest building of VietNam-Landmark 81. 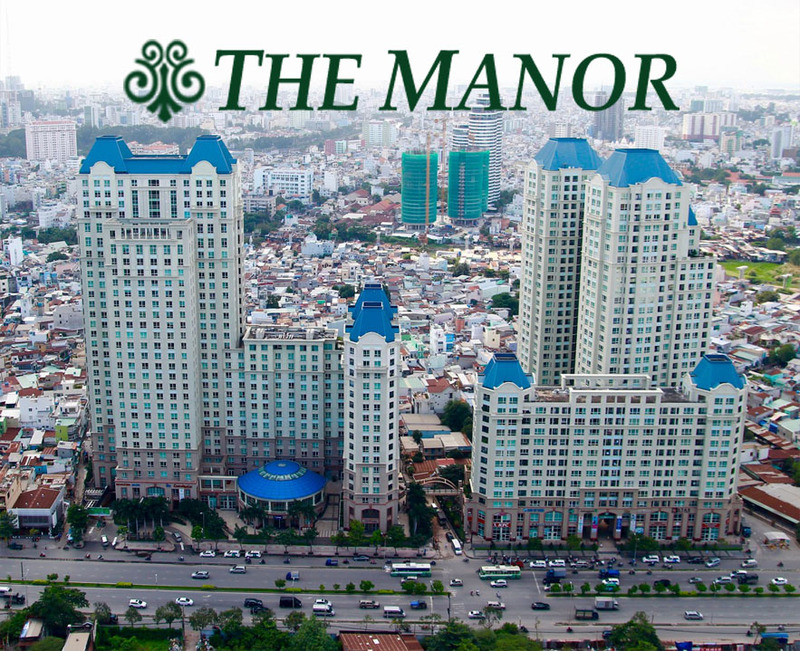 The sale price of 2-bedroom apartment in Vinhomes Central Park is only 4.2 billion VND. 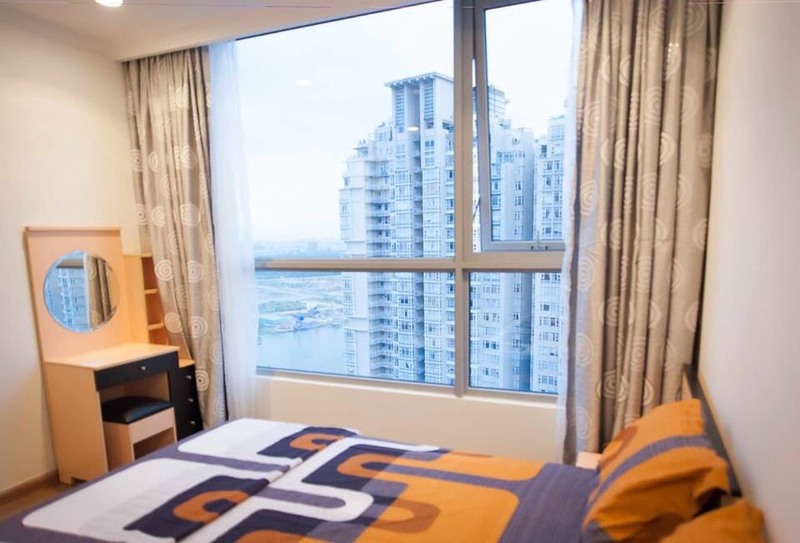 This price is very worthy for high-class facilities which Vinhomes Central Park apartment brings. 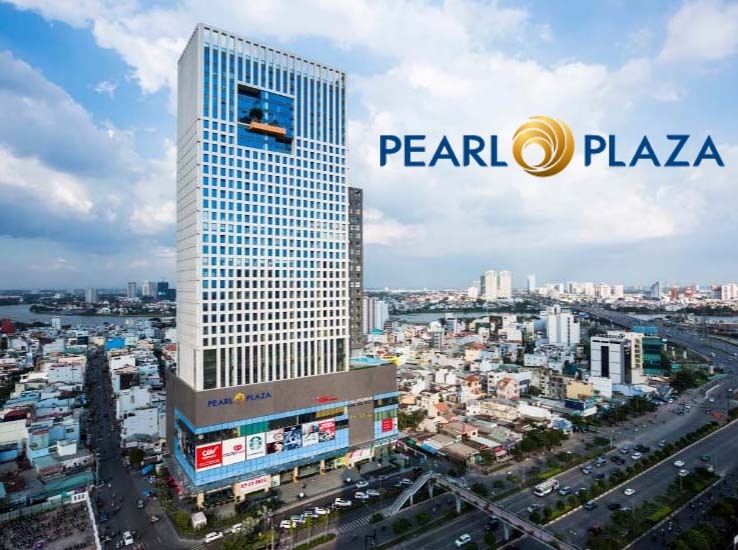 Don’t hesitate to contact us for further information and visiting, you will be consulted quickly and effectively by leading of real estate professionals.